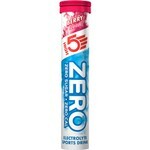 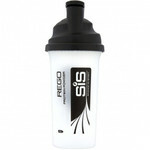 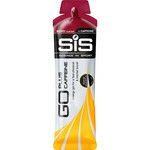 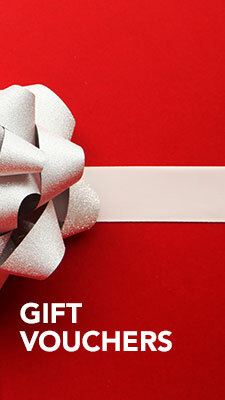 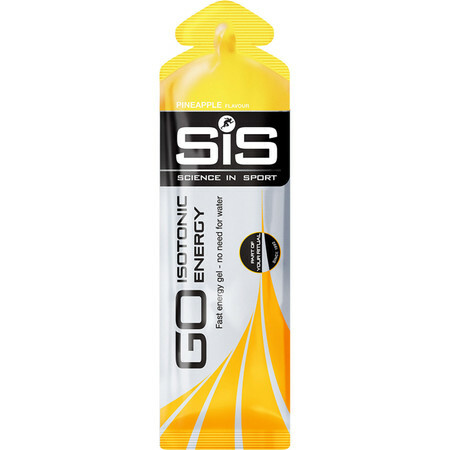 This is the world's first isotonic gel that was desigend to give you energy without the need of drinking water. 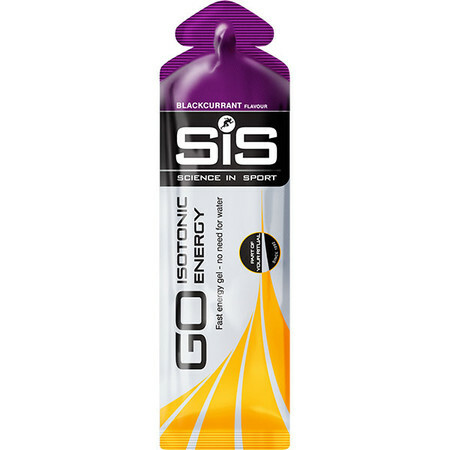 It is diluted in the correct ratio for a fast and easy absorbtion and minimises the risk of bloating from over-drinking. 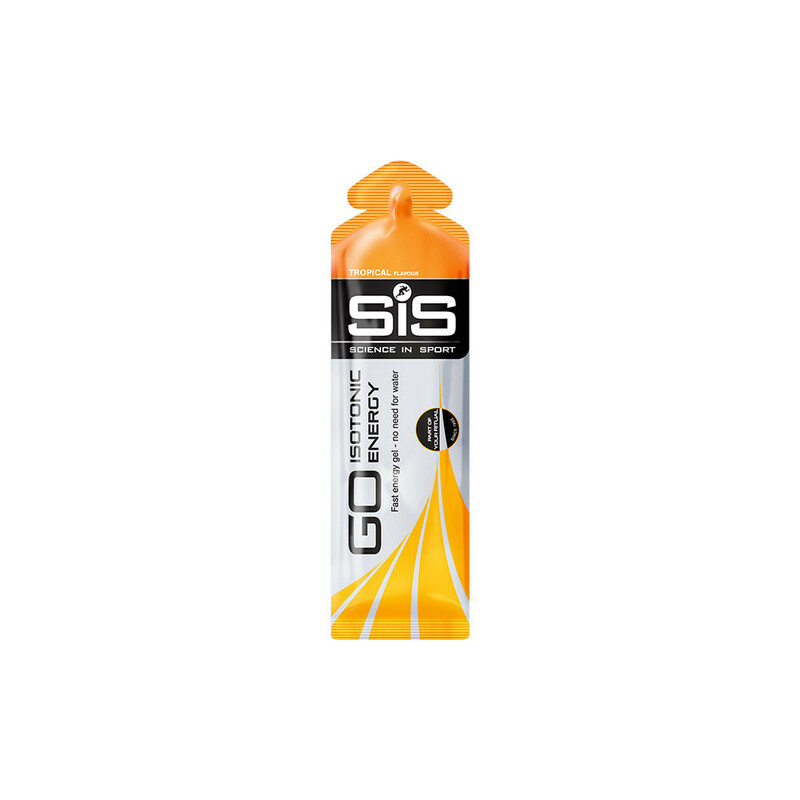 Supplying your body with carbohydrates during exercise improves performance and delays fatigue, as well as shortens recovery times. 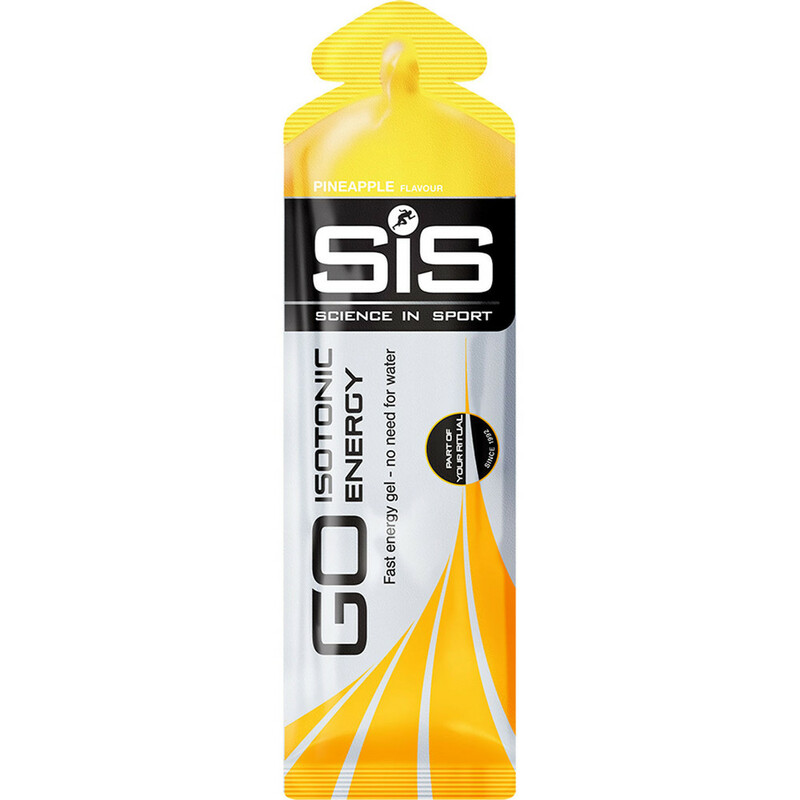 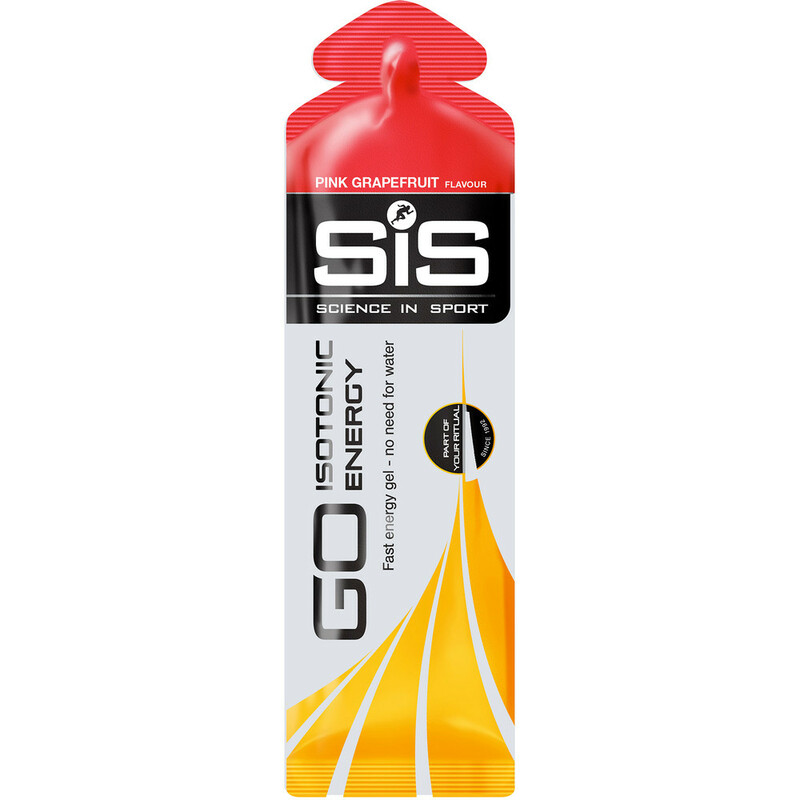 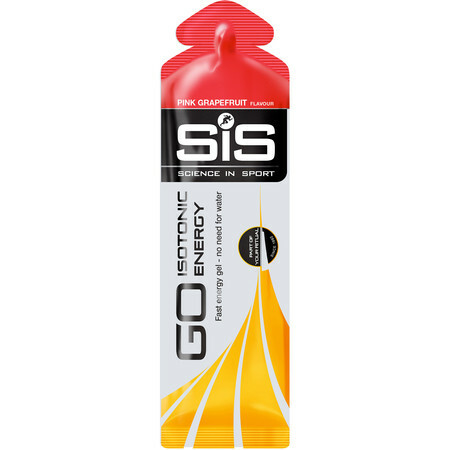 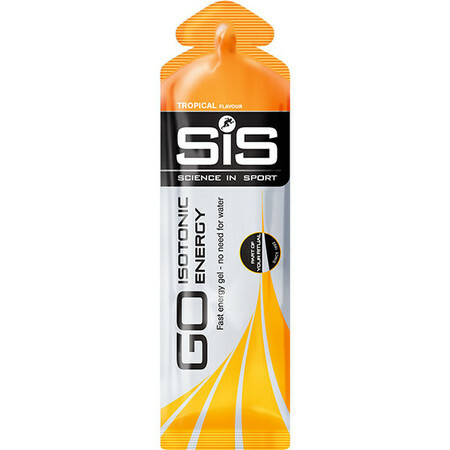 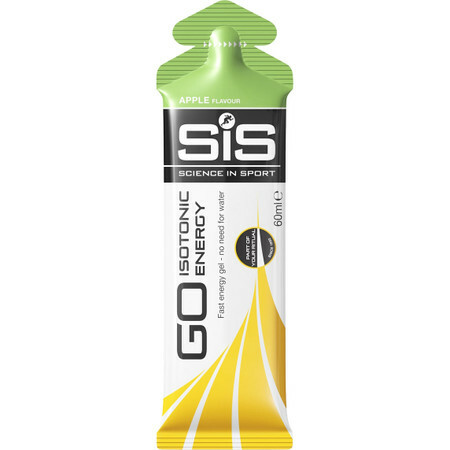 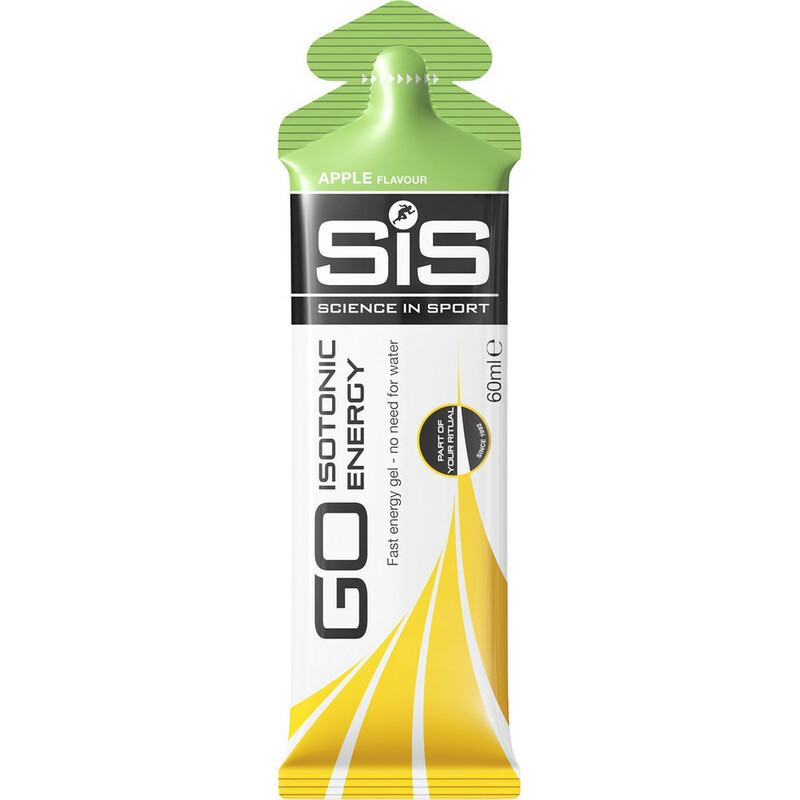 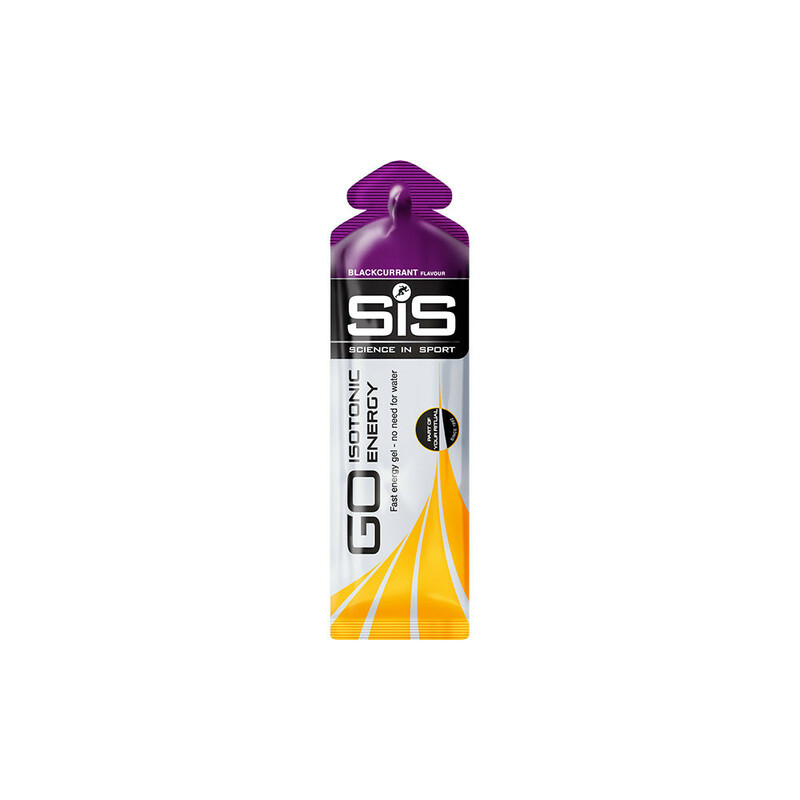 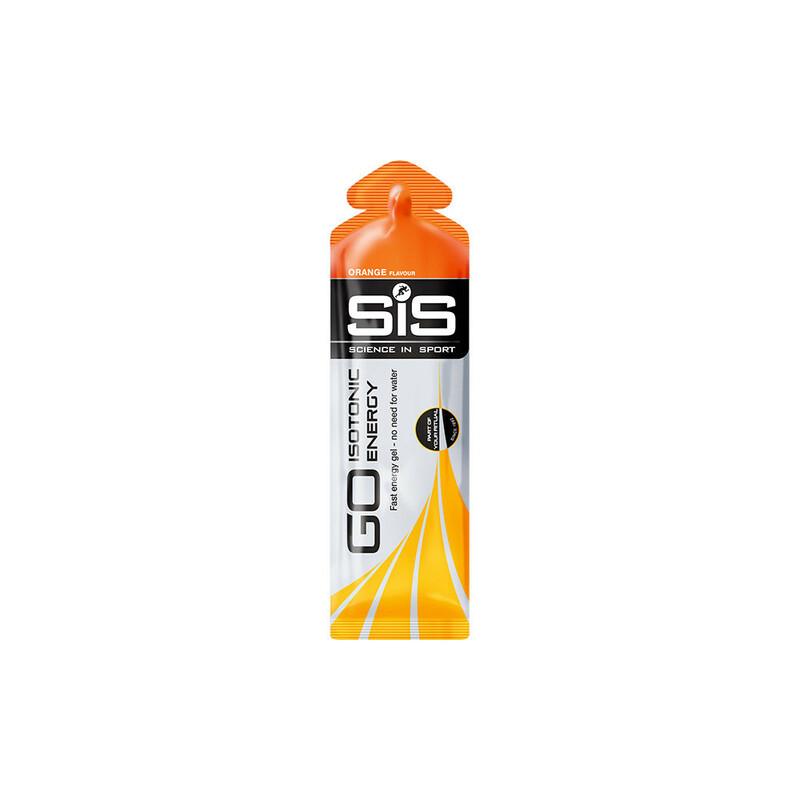 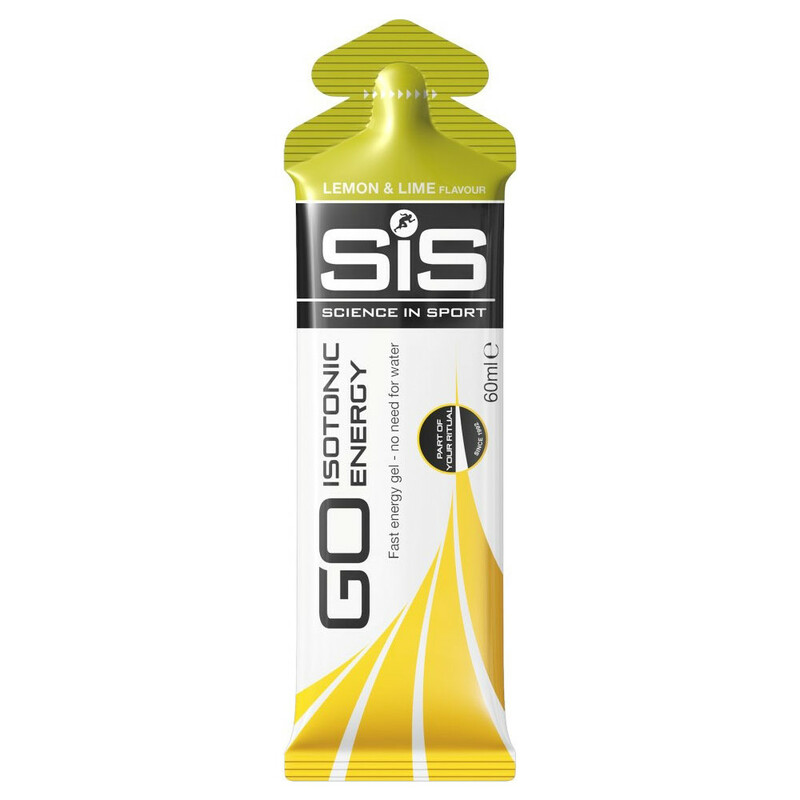 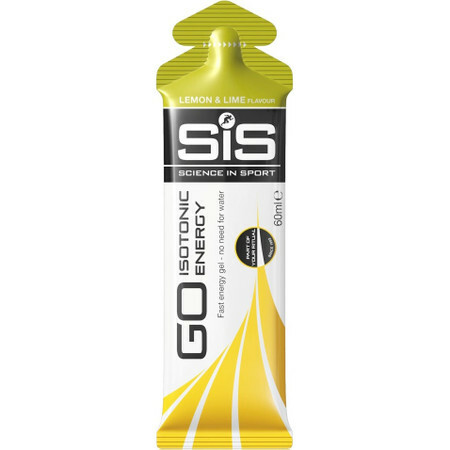 Each SIS Go Isotonic Gel contains 22g of carbohydrate so you can take up to 3 gels per hour to maintain your energy levels during the run, workout or other activity.